There are limits to what commodity architectures can do. 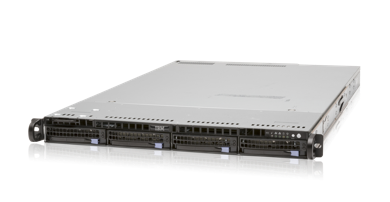 IBM has the right servers to support your strategy with the flexibility to make your multi-cloud strategy a reality with less downtime, lower licensing fees, and easier management than x86 servers. 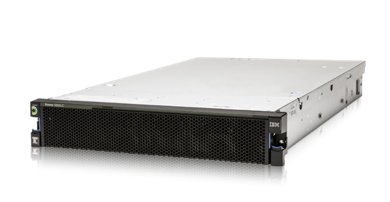 IBM Power Systems™ POWER9™ scale-out servers are delivered secure with pre-loaded firmware and operating system security patches that mitigate known Meltdown and Spectre vulnerabilities in AIX®, IBM i and Linux operating system environments. 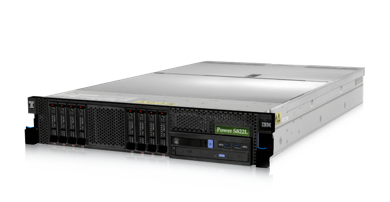 The new IBM Power Systems scale-out servers: Future-forward infrastructure designed to crush data-intensive workloads. A 2U form factor designed for Linux with choice of 1 or 2 sockets. 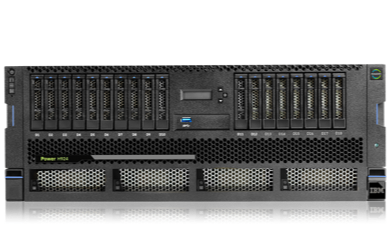 Built and optimized for SAP HANA®, the IBM Power System H922 and H924 boast a large memory footprint of up to 4TB in a dense form factor for gaining insights faster while delivering high reliability and performance. 2U footprint with 1 or 2 sockets, optimized for SAP HANA workloads. 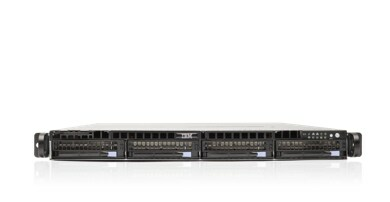 2-socket, 4U server with high performance for all your SAP HANA requirements. 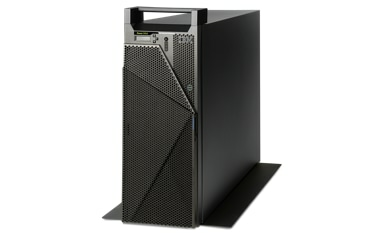 Built to crush the demands of big data and analytics workloads, IBM Power Systems LC921 and LC922 deliver superior compute and scaling with up to 44 cores, 2x throughput vs x86, and up to 120 terabytes of data storage. 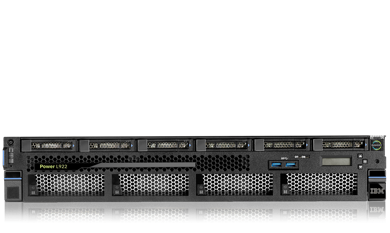 Power Systems scale-out servers deliver the flexibility you need for seamless datacenter and cloud integration while achieving new insights faster through acceleration. 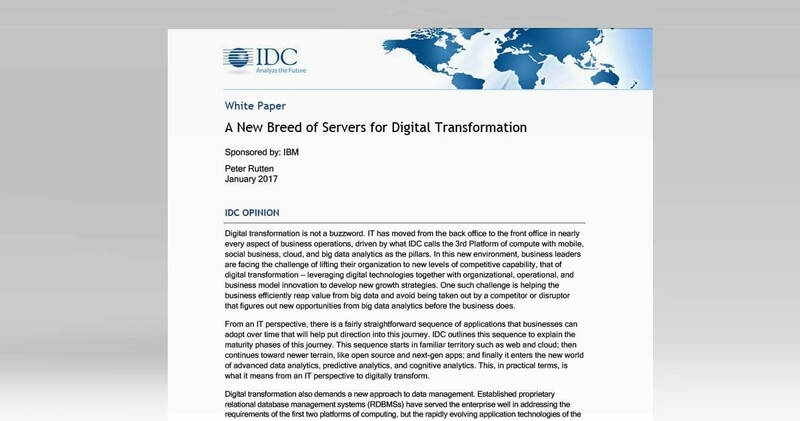 Storage-rich, high data throughput server built on open standards to meet the data-intensive workloads of today — and grow with your needs for tomorrow. Open standards-based system that provides flexible deployment options for hybrid cloud, big data and business-critical applications. Delivers the density your business needs for virtualization, database and HPC deployments with two POWER8® processors in a 1U form factor. 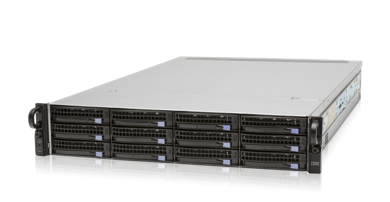 Provides the ideal foundation for private and public cloud infrastructure in a one-socket Linux server based on POWER8 processors. 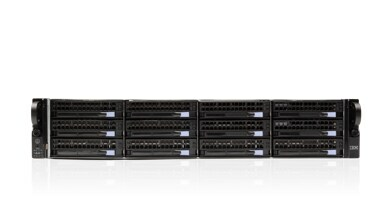 Linux based two-socket servers based on POWER8 processors deliver superior throughput of x86-based offerings for comparable workloads and provide superior economics. By migrating its platform from cloud-based services to on-premise infrastructure based on IBM solutions, CipherHealth achieved huge gains in performance, improved reliability and dramatically reduced costs.